A series of videos by the British Council have been lunched prior to the Social Enterprise World Forum, taking place in Hong Kong on 25-27 September 2016. These videos demonstrate the positive impact that social enterprise initiatives are delivering across poverty stricken communities in Asia and Africa. The British Council have secured a collaboration of both Growth Masaic in Ghana and Investing for Good in the UK, who will be creating an investment fund to back MoringaConnect, a social enterprise initiative, together with other social enterprises in the region. Further videos have been produced by the British Council in countries such as Bangladesh, India and Pakistan and these illustrate the huge impact that social enterprise is having on the lives of people living in poverty in these countries and the positive social and financial affect it is having on their communities. Founders of MoringaConnect, Kwami Williams and Emily Cunningham demonstrate how poverty is being seriously tackled in Ghana with tremendously positive progress with reducing malnutrition and poverty. They have developed a line of moringa tree based oils, infusions and sustenance products which are being sold and distributed through a global network. 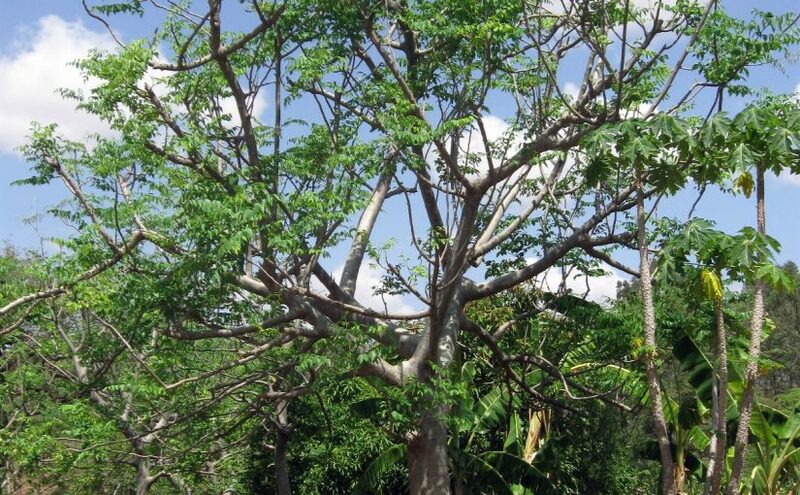 Rich in protein, moringa is a hardy drought-resistant plant whose seeds produce rich anti-oxidant oils and leaves possess contain a high level of Vitamin A. It contains more calcium than milk, and surpasses the iron levels found in spinach. There is no surprise that this is locally referred to as “the Miracle Tree. Maize farmers Ali Abdul Salam and his family grow maize and rice in central Ghana. They had been wanting to expand their farm but lacked the funding to do so. MoringaConnect approached them and were able to help by providing training, funding and mentoring with a guaranteed market for their production. By helping the Salam family and around 1,500 other farmers throughout Ghana, incomes have increased for these communities by up to 1,000 percent, making the exercise highly lucrative for the farmers involved. With such positive results, MoringaConnect will continue to expand into other African nations to assist poorer farmers. Both co-founders have impressive degrees from MIT and Harvard and were each equally driven to develop a formula for people struggling in developing countries. They both took a class at D-Lab at MIT which has an emphasis on approaching these problems with sustainable solutions and have used their knowledge to apply to helping people help themselves. Part of their experience during their studies was to get involved alongside farmers and their families in Ghana who grew moringa. Their findings were that smallholder farms could work with moringa trees, a resource that was more or less in their own back yards.